The old Ace Frehley song seems so appropriate. With some slight alteration, …Zach’s back, back in the New York groove! I was very pleased to see last night’s news. I don’t know who broke the news first, but it was a Jeff Passan/ESPN tweet that caught my attention. It’s always fun to see a story break on Twitter. First, it’s a random tweet or two and then it’s an avalanche. I wasn’t really expecting major news on a Saturday night but I’ll gladly take it. The Yankees and Britton’s agent, Scott Boras, were able to get creative with the structure of the deal. It is essentially a three-year contract with an option for a fourth year. 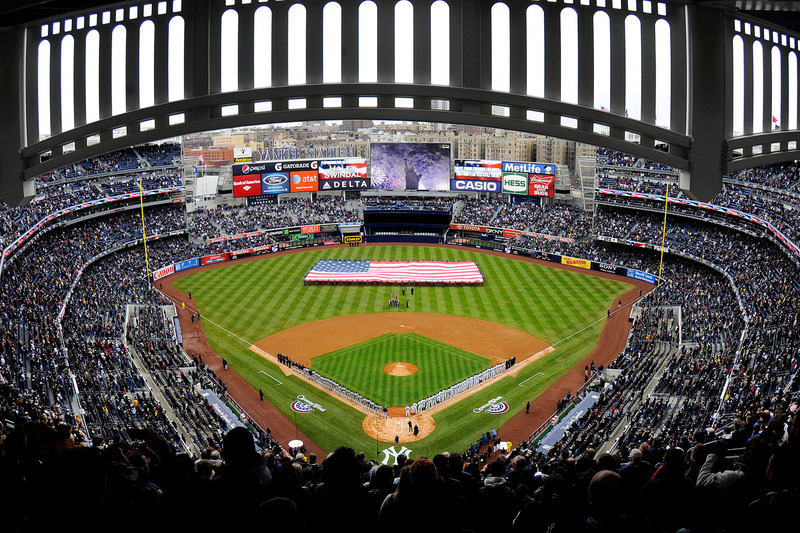 The Yankees must guarantee the fourth year after the completion of the 2020 season. 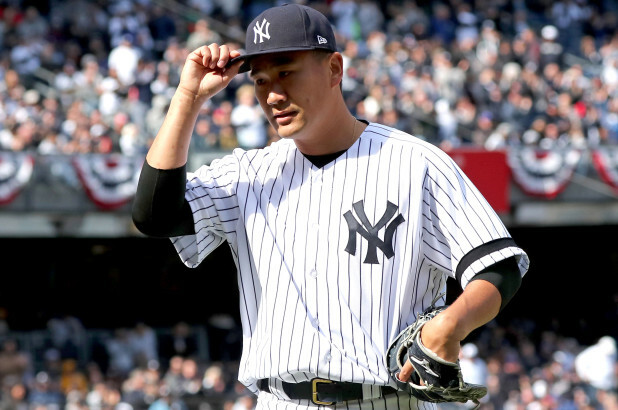 If they do not, Britton has the right to opt-out or he can choose to complete the third year. The contract pays $13 million per year, which guarantees Britton $39 million if he does not opt out. 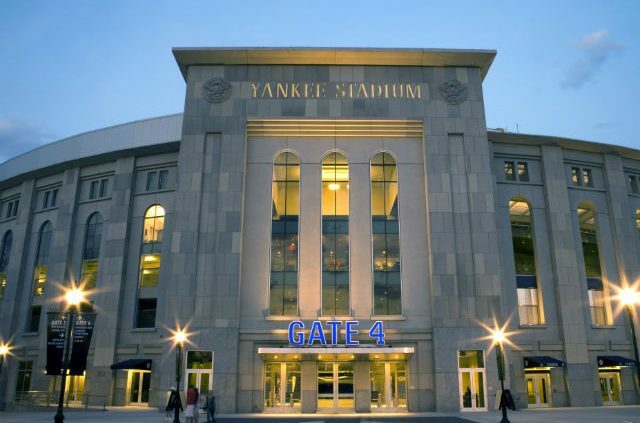 The fourth year, if exercised, would pay $14 million, bringing the total value to $53 million. If Britton is traded during the contract, he’ll get an assignment bonus of $1 million according to Ken Rosenthal. 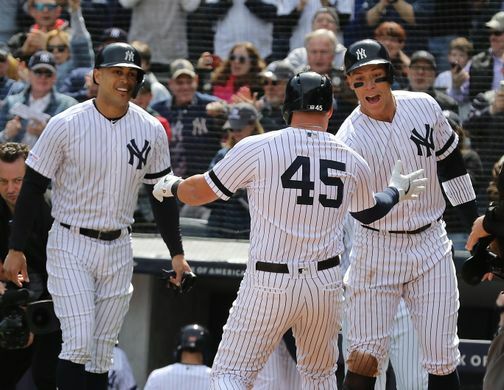 I am excited to know Britton will be returning to join Aroldis Chapman and Dellin Betances at the back end of the Yankees bullpen. 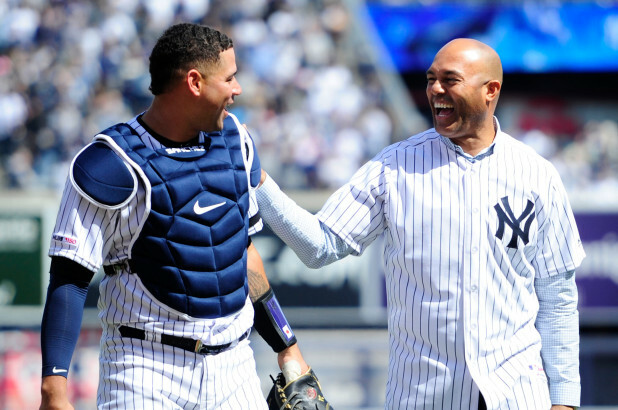 I’ve heard the complaints about his control but he got progressively better after the deadline trade that brought him to the Bronx from Baltimore. I think with a full spring training (he was unable to participate last year with the Orioles) and the further distance from the surgery on his right Achilles tendon in December 2017, he’ll be much closer to the elite reliever we saw in 2016 when he was electric for the Birds. In ’16, he was 2-1, 0.54 ERA in 69 games, converting all 47 save chances he was given. Britton set an American League record with 60 consecutive saves from October 1, 2015 through August 21, 2017. After joining the Yankees last summer, Britton was 1-0 with 2.88 ERA in 25 games, with 21 strikeouts. Although he got a late start to the 2018 season, he had the best groundball rate for any pitcher in MLB with at least 40 innings (73.0%). The off-season assumption had been Britton would leave for a closing opportunity despite his late season comments about wanting to win more than collecting saves. 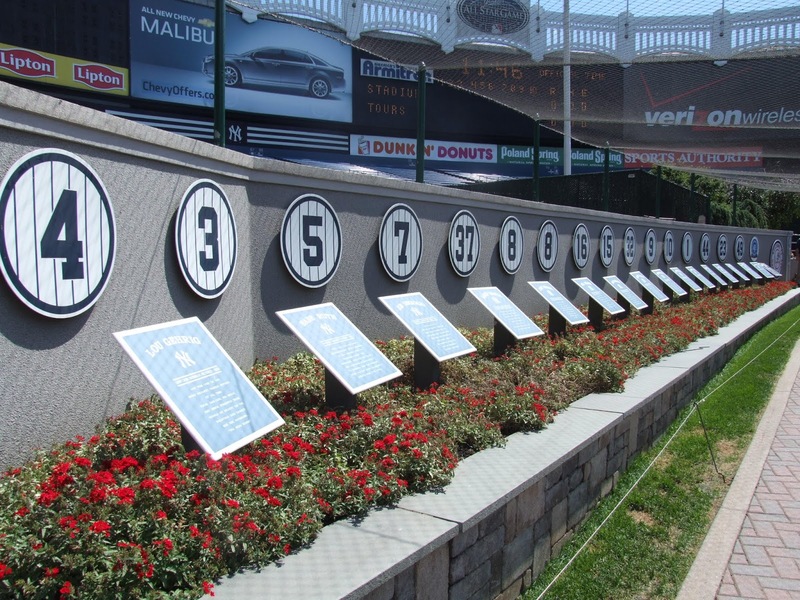 Early in the off-season, he was connected to the St Louis Cardinals, Philadelphia Phillies and Boston Red Sox, but surprisingly in the end, the Yankees’ primary rival for Britton’s services was the Los Angeles Angels of Anaheim. Brian Cashman was able to beat his former chief lieutenant, Angels GM Billy Eppler, by offering more guaranteed money. The Cardinals took themselves out of the running by signing Andrew Miller and the Phillies, as we know, snagged David Robertson. The Red Sox are feeling the pain of high payroll and are waiting for prices to fall. I think eventually Craig Kimbrel’s asking price will come back into their range. There’s no way he is going to get $100 million regardless of his track record. When season ended, I had wanted the Yankees to get one of Britton, Robertson or Adam Ottavino. After D-Rob moved on, I was hopeful for at least Britton or Ottavino but now that Britton is back in the fold, I want Ottavino too. I am excited about the potential of guys like Tommy Kahnle (if he can return to 2017 form), Stephen Tarpley, Domingo Acevedo, Chance Adams and others, but Ottavino would truly cap a return to a super bullpen, perhaps the best in Major League Baseball. With continued questions in the starting rotation, this is a must. 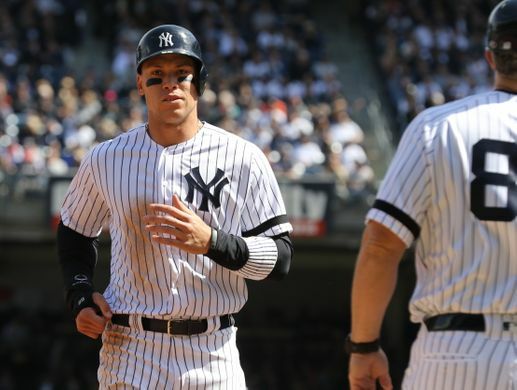 With no further moves, the 2019 Yankees are looking very good. Still need a strong defensive shortstop to back up Troy Tulowitzki. Adeiny Hechavarria or Jose Iglesias, come on down! Actually, this could be a great opportunity for Hanser Alberto to make the Show. But imagine this team if they can sign Manny Machado and Adam Ottavino. I’d call that a very successful off-season. Regardless of what happens, I feel better about the team today than I did yesterday morning. I was worried that the holes in the bullpen would be filled with lesser talent. 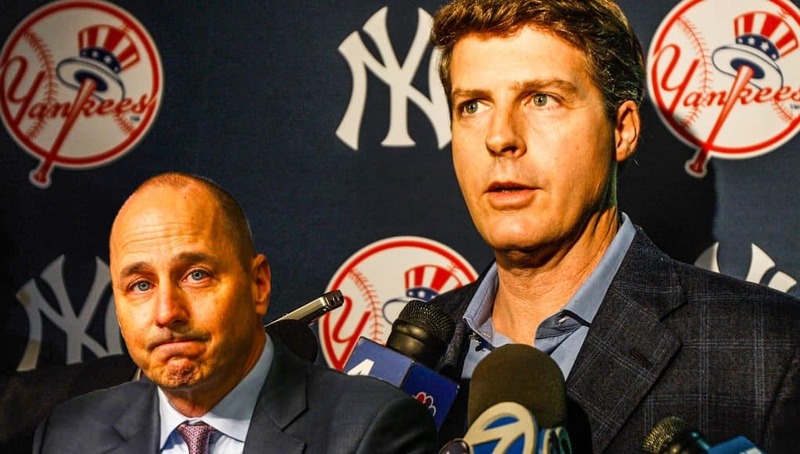 I guess one should never underestimate Brian Cashman and his ability to get Hal Steinbrenner to loosen the grip on his wallet. 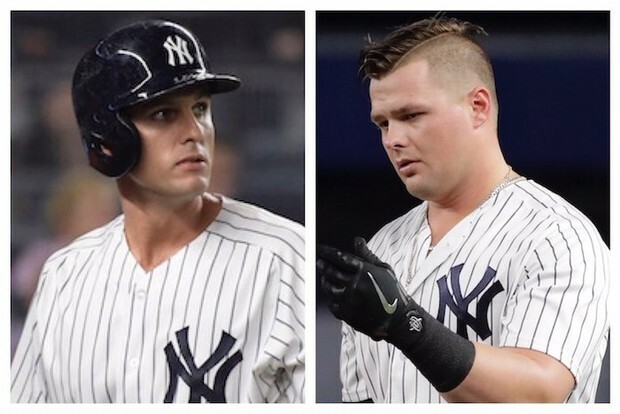 Once Britton takes his physical and the contract is finalized, the Yankees will have to make another roster decision. RHP A.J. Cole lost his seat at the table with Tulo’s signing. Next up appears to be Luis Cessa, Ben Heller or Joe Harvey if the Yankees can find a suitable trade partner as those guys have some value. 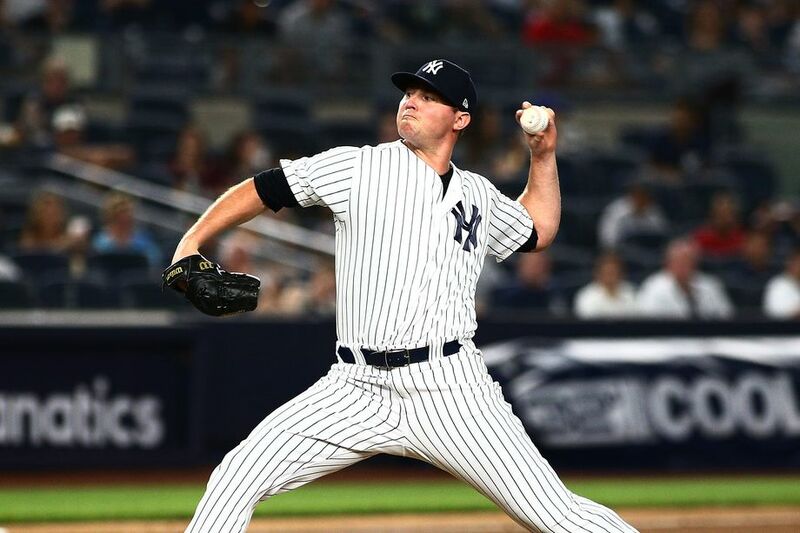 Heller, who underwent Tommy John surgery last April, might be the most vulnerable despite my preference to see Cessa go. 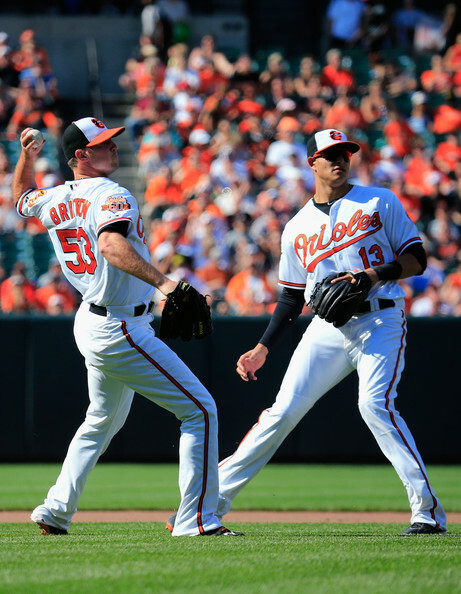 Tim Locastro appears safe for now but things could change if Machado signs with the Yankees.